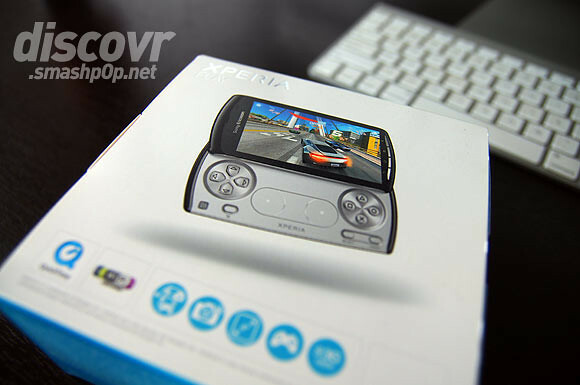 So we got the Xperia PLAY last month and finally got the time to play around with it… but before we post our reviews and other stuff regarding this device, let’s have a look at the unboxing process. 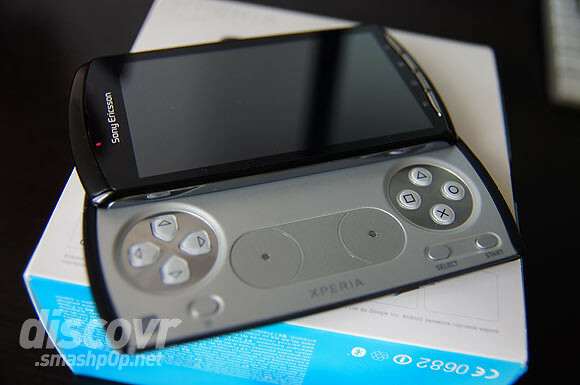 FYI, the Xperia PLAY is Sony Ericsson’s latest gaming device with Playstation Certified gaming keys, shoulder buttons and an analogue touch joystick. It comes with Android 2.3.3 and an 8megapixel camera. So upon lifting the cover of the box, we will be able to see the phone in its glorious form and the box cover actually contains some manuals and warranty documents. What’s INSIDE the box? Power plug USB cables, earphones. Ta-da! One thing I can tell you now is that I LOVE the STEREO speakers located at both sides of the phone below the gaming keys. The PLAY is actually kinda thick.. but since the back is curved, it’s actually very comfortable to hold. Detailed review will be up soon. For now, check out the unboxing video below. 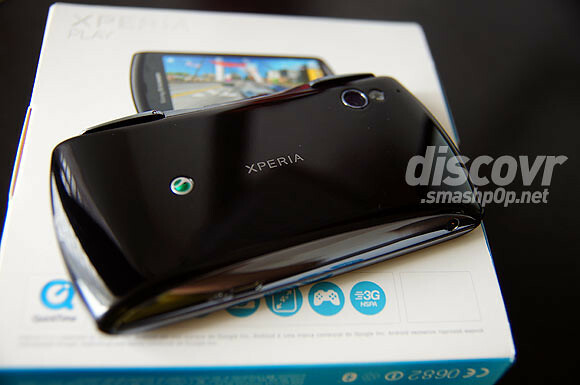 One Response to "Unboxing The Sony Ericsson Xperia Play [video]"
Is the battery life awesome? I’m thinking of getting this. How much? Is this a demo unit for you to review?